Adjuvant / solvent * Q.S. Adjuvant i.e. Emulsifier system, stabilizer etc. Unique Formulation for mosquito bed net and curtain treatments. 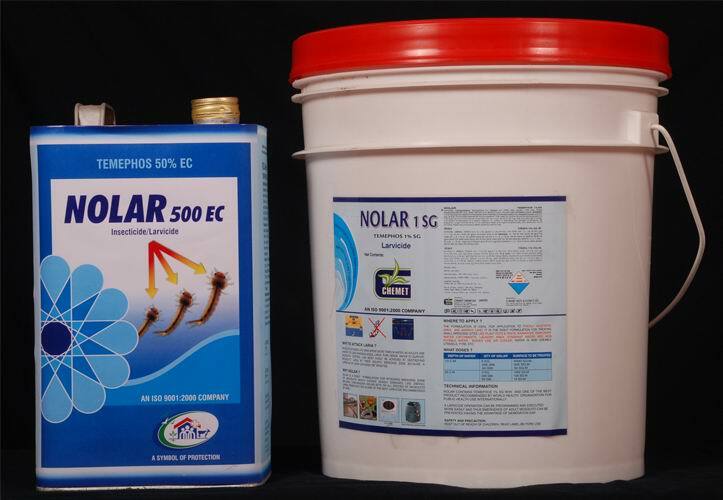 Recommended by who broad spectrum of activities, controls all household insects like mosquito, Flies, Cockroaches, Ants, Wasps, Bedbugs, Spiders, Mites. It can be used in residential establishment, Industrial Township, hotel, restaurants, hospitals, educational institutions, food industries. 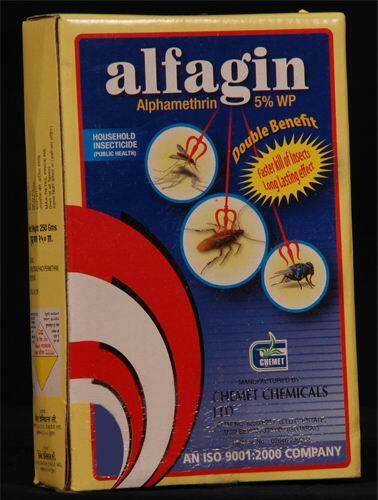 Controls all flying and crawling household insects like mosquito, flies, cockroaches ants, wasps, bedbugs, spiders, mites.